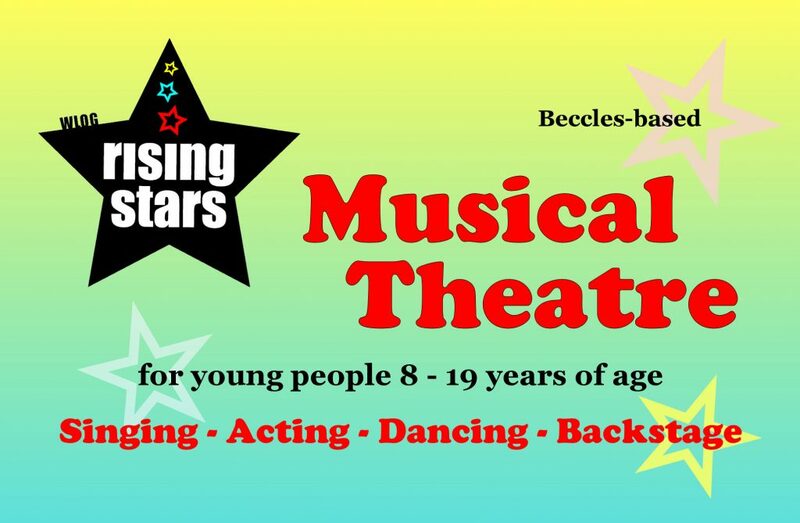 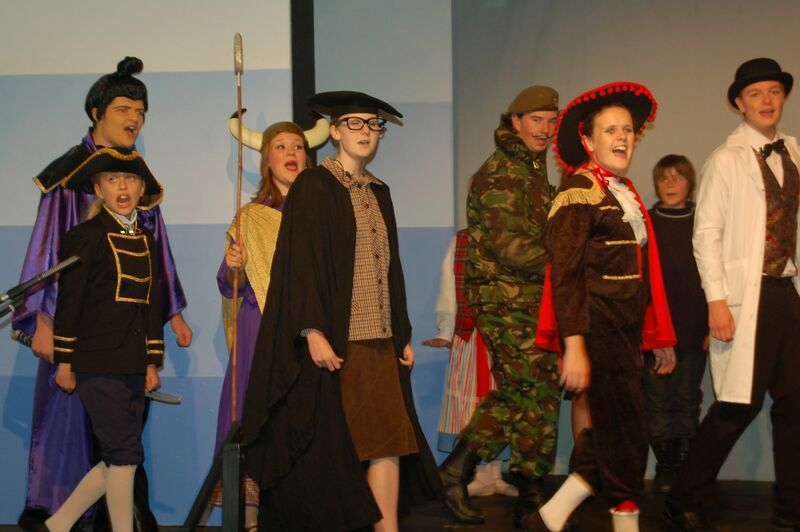 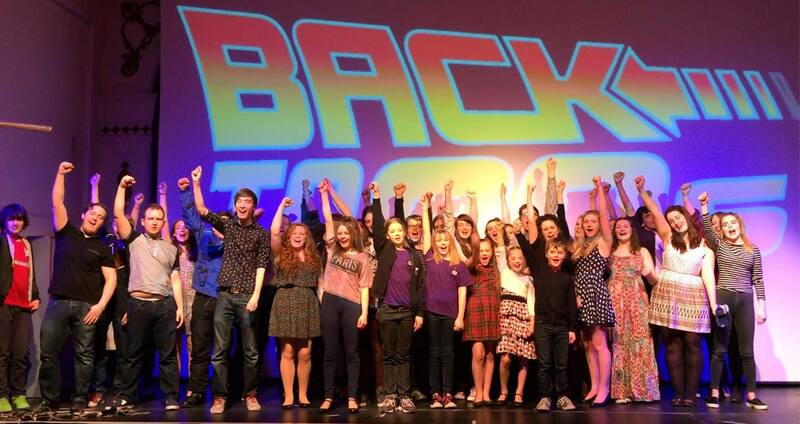 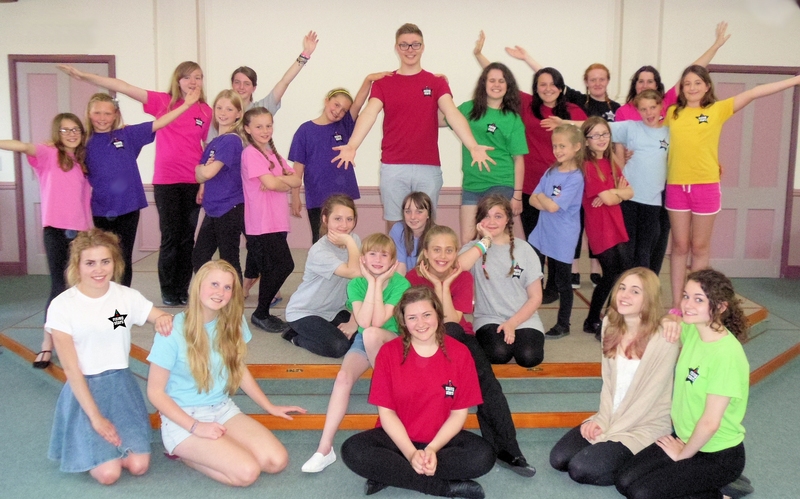 Based in Beccles on the Suffolk / Norfolk border, we work with local young people to learn musical theatre skills, improve confidence, have fun, make friends and put on some fabulous, award-winning shows in the process. 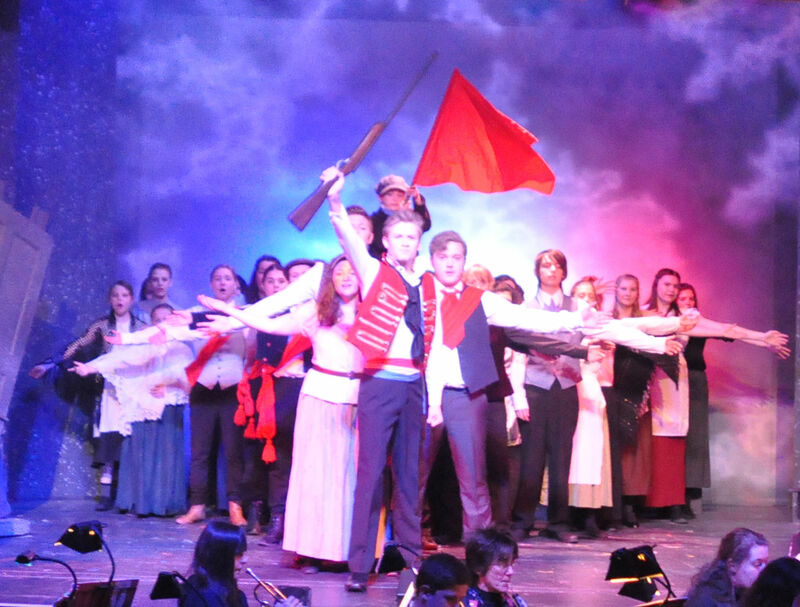 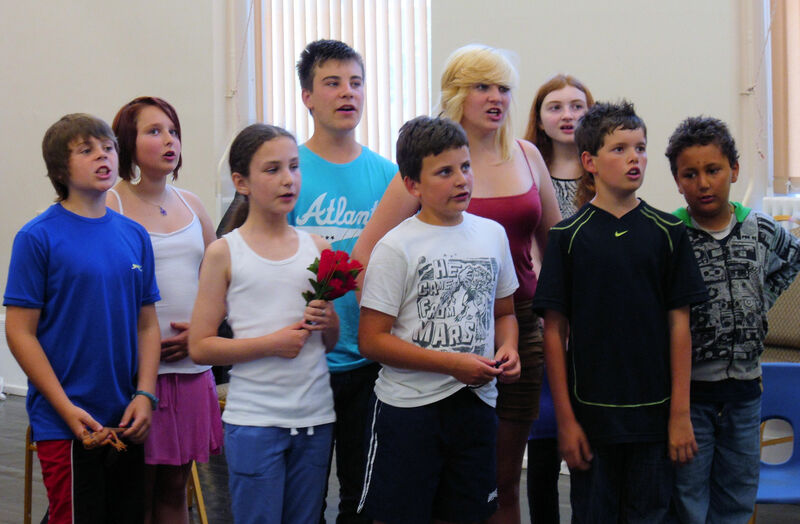 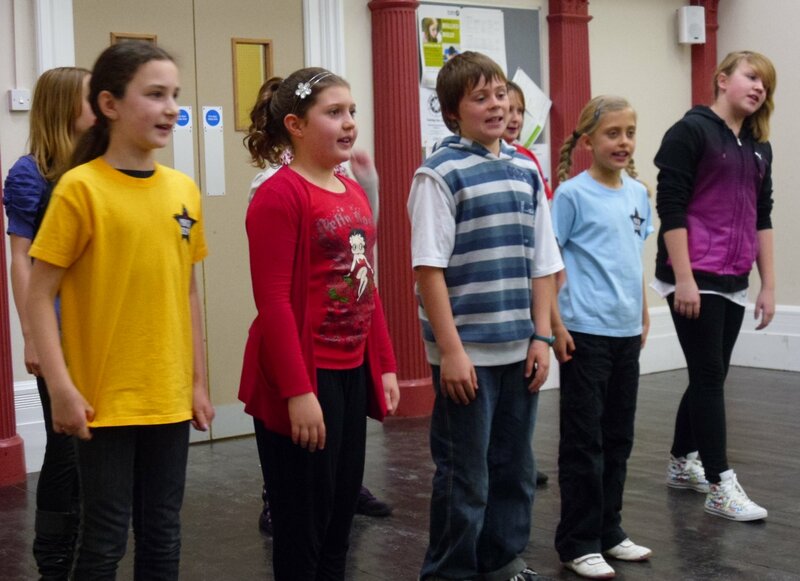 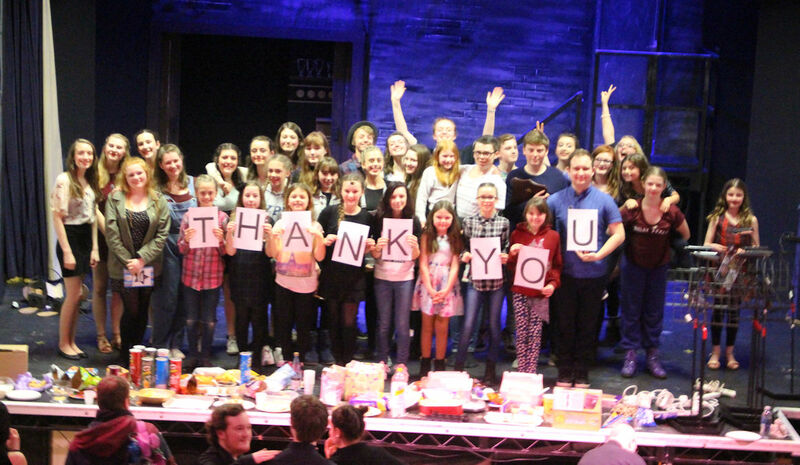 Our performing members range from School Year 3 to 19 years of age and new members are made very welcome. 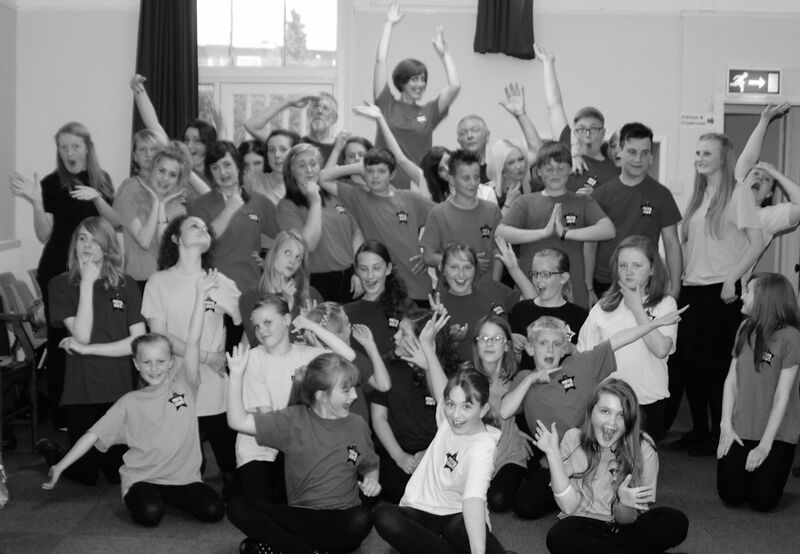 Please click here for more information on joining. 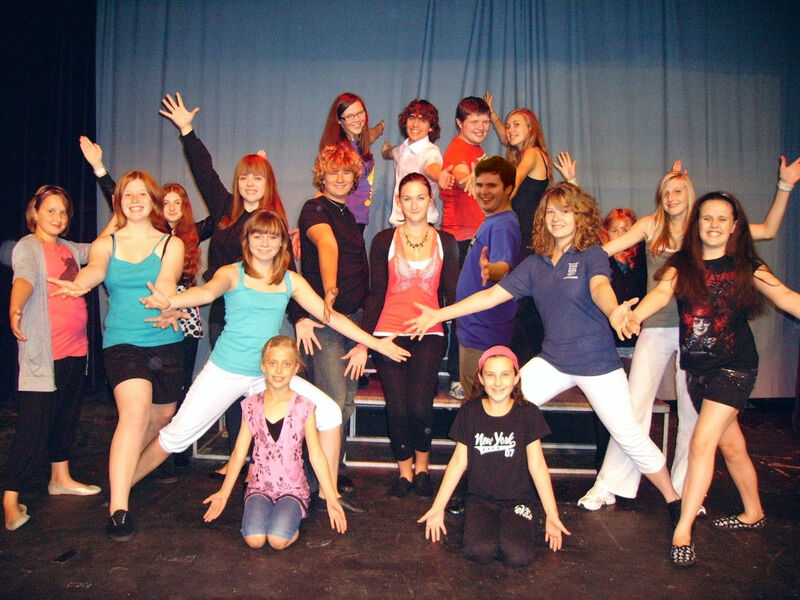 Adult helpers are also welcome!